Home > Products > Qmax "Ambassador" Drawer Chest Range. White Finish. 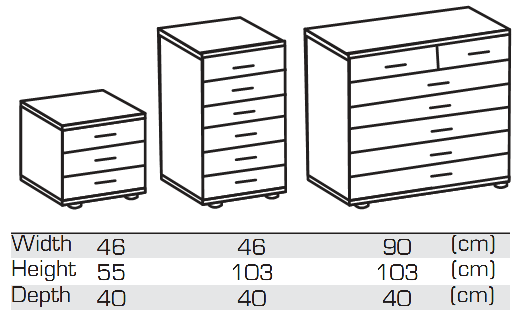 Qmax "Ambassador" Drawer Chest Range. White Finish. So You Can Match The Whole Bedroom One Piece at A Time.